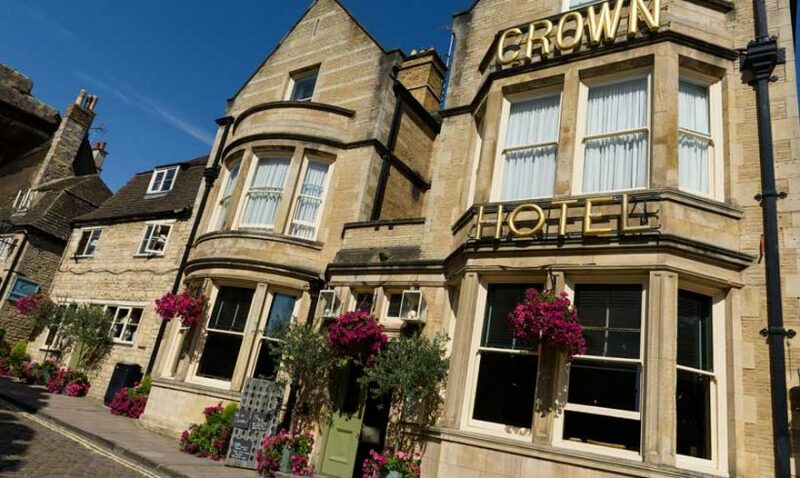 The Crown – a vibrant pub, restaurant, lounge and 28-room hotel – is located in the heart of Stamford, one of Britain’s most attractive stone market towns. 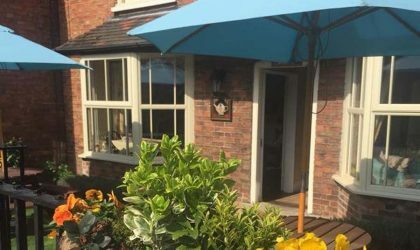 This venue is several places in one, comprising a bustling bar, fabulous courtyard, characterful lounge, plus informal restaurant and function rooms. 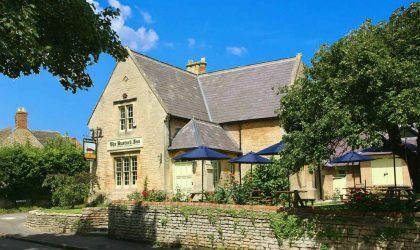 Each area has its own character, recently introduced by Michael Thurlby when he took on the hotel in November 2014 and added it to his KNEAD Pubs group. 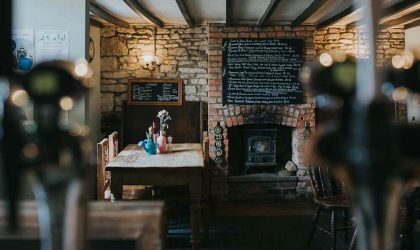 The newly renovated restaurant has a pub vibe; with the main restaurant now opened up, the areas flow to create an atmosphere that ties together the hotel, bar, lounge, and restaurant. There is attention to detail and quirkiness: original Stamford stone has been uncovered in the restaurant, and old signs deck the walls, including a vintage copper sign that first graced the hotel decades ago. 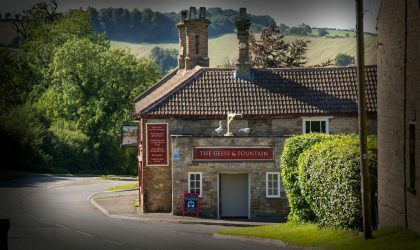 The menus have been created by executive chef Nick Buttress and are genuinely local and seasonal. 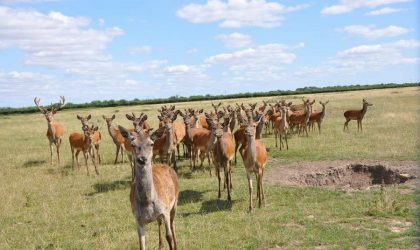 In fact, many of the highlight ingredients, including the Tallington lamb and Lincolnshire red beef, come from Michael Thurlby’s own farm five miles away. 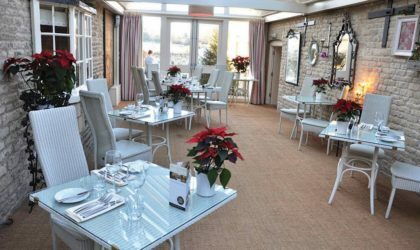 Dishes include 12-hour braised Lincoln red beef with homemade horseradish; London Pride beer-battered haddock; arrosto misto salad; and the popular Crown burger in a brioche bun with double cooked chips. 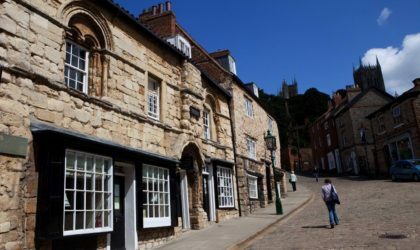 But there’s plenty of variety on offer, with a local asparagus menu making an appearance during the season, a fantastic small plates selection and, if you’re up and ready to enjoy a day exploring Stamford, a breakfast to suit every taste. 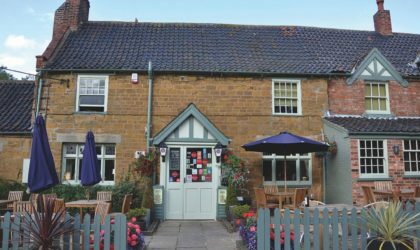 The Crown is an ideal place for an informal meal, especially with the atmosphere and surroundings that really are packed with character. 10% off the food menu at any time, with a maximum of four people per Great Food Club card. 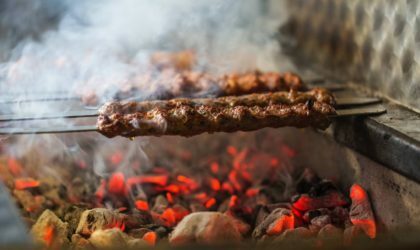 Please mention you are a Great Food Club member when booking or when ordering your food, and show your membership card. 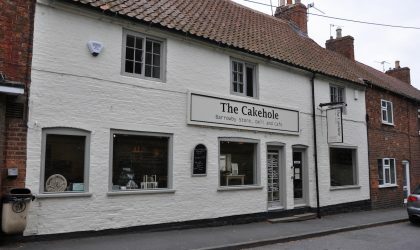 Excellent service, polite and friendly staff ,our lunch was delicious, plentiful, well presented, one could not fault it. The Crown is in the centre of Stamford so perfect when shopping. 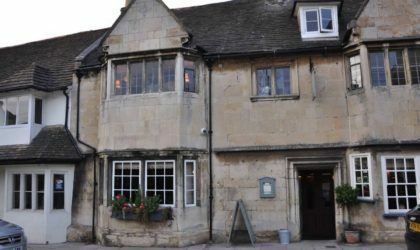 Had a lovely meal here, nice decor & good atmosphere, would recommend for a good night out in Stamford. Town centre hotel, restaurant and bar which works well in summer and winter. When it’s good it’s really good. Good ambience, a lot of work has gone into the improved décor. Disappointed with a tea we had there recently however, and the lighting at our Christmas meal in the upstairs lounge was very dim. Recently visited when the lobster and chips with champagne offer was running. So glad we didn’t miss this as it was superb! My only disappointment is that we didn’t go back again before they stopped at the end of September. 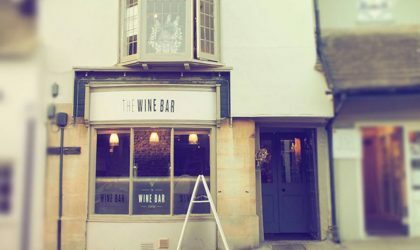 A great place for cocktails and a lively Stamford night out.